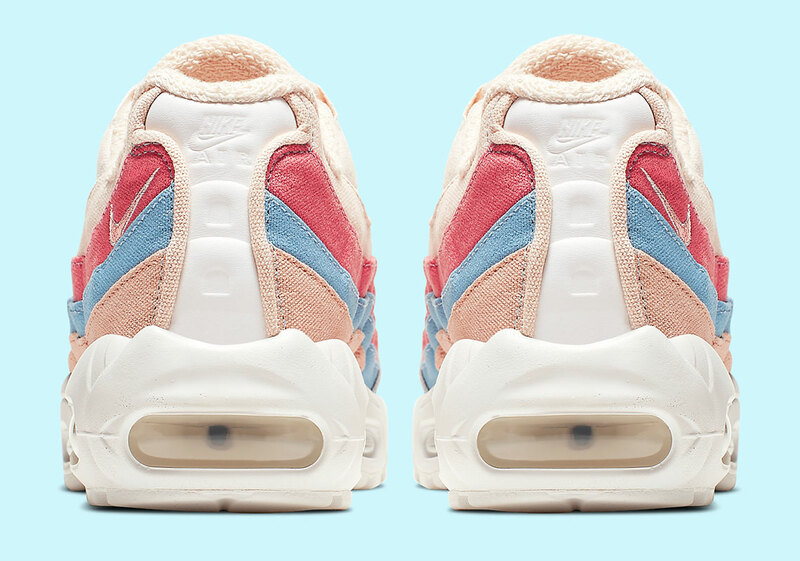 One of Nike’s larger picture goals focuses on its continued commitment towards reducing its carbon imprint and maintaining sustainable production methods. 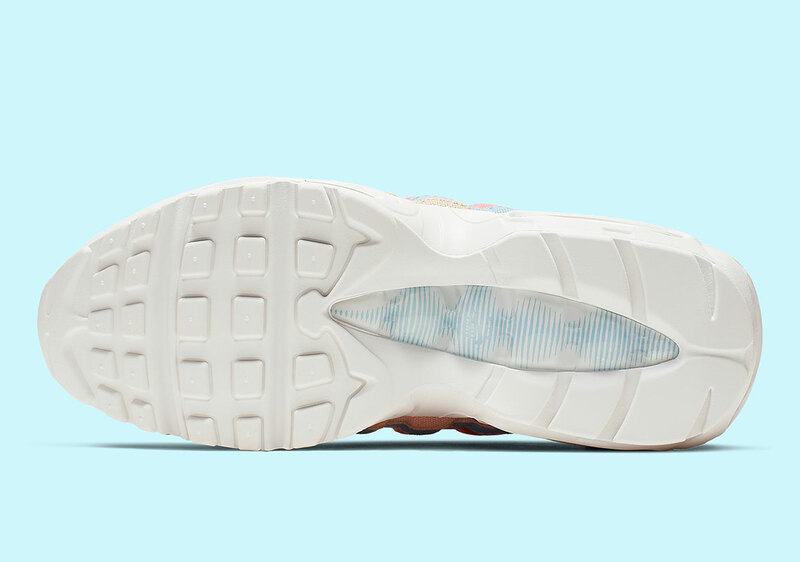 As the world’s largest producer of sportswear product, the Swoosh imprint has a responsibility to ensure that it is serving its consumers in ecologically efficient ways. 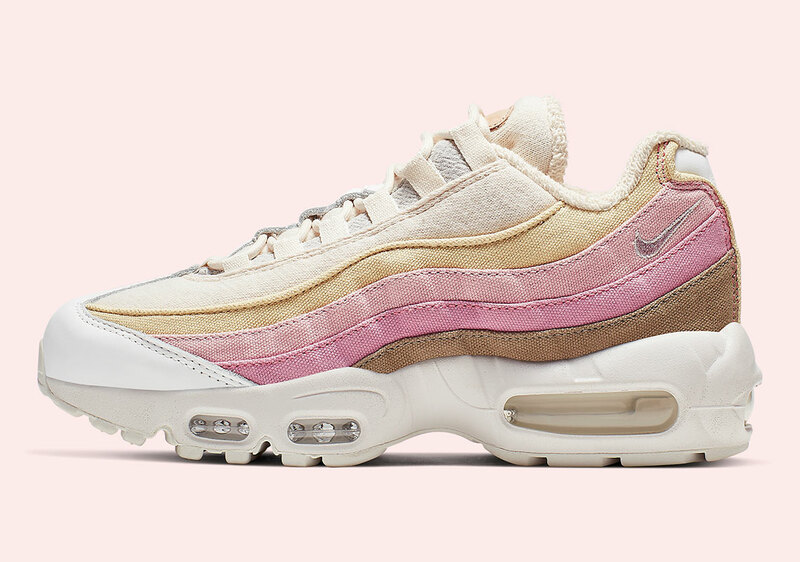 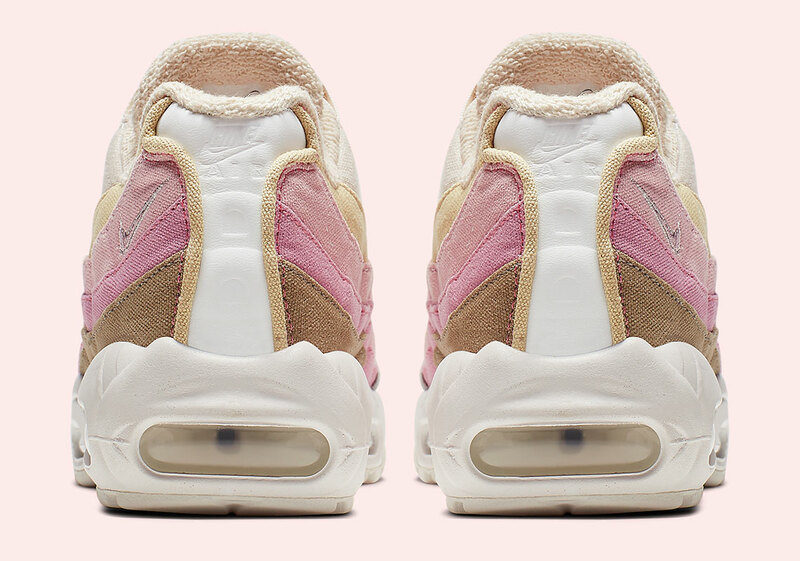 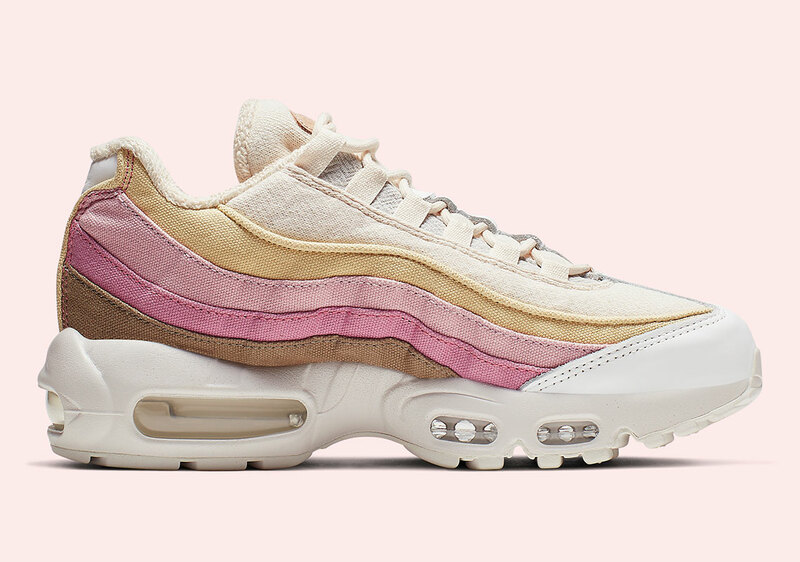 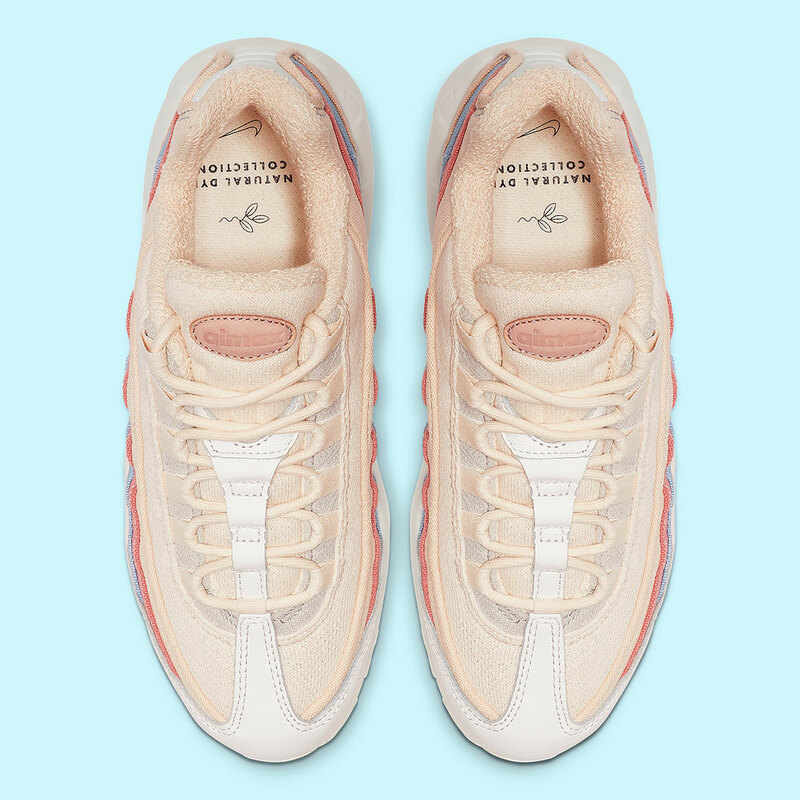 The recently unveiled Plant Color Collection is certainly a step in the right direction as these two pristine Air Max 95 options are colored with plant-based dyes. 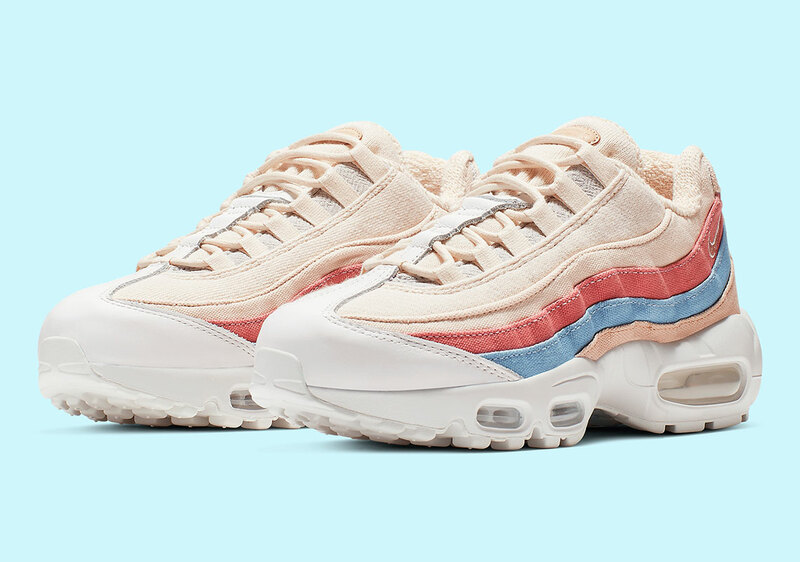 In fitting pastel tones for the current season, these women’s exclusive drops also feature a cozy terry cloth-like interior lining, leather tongue patches, and canvas hang-tags that call out the natural dyes. 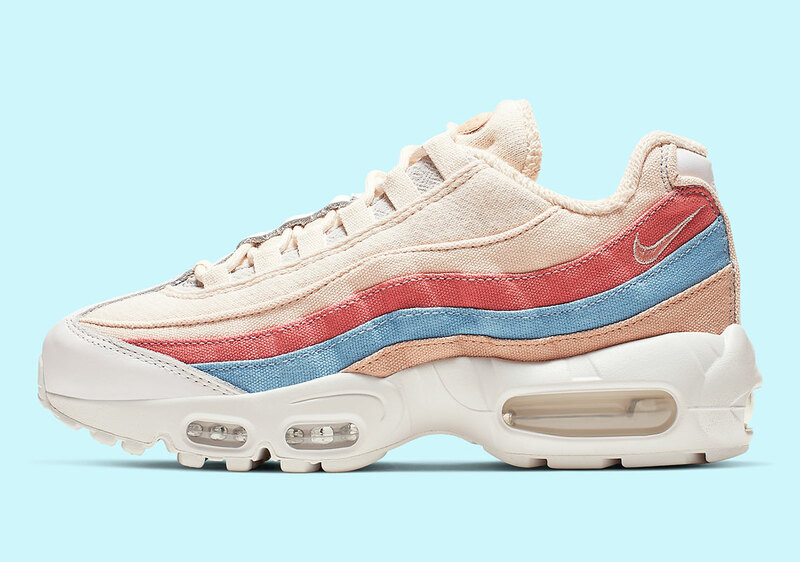 Expect both colorways at retailers on April 18th. 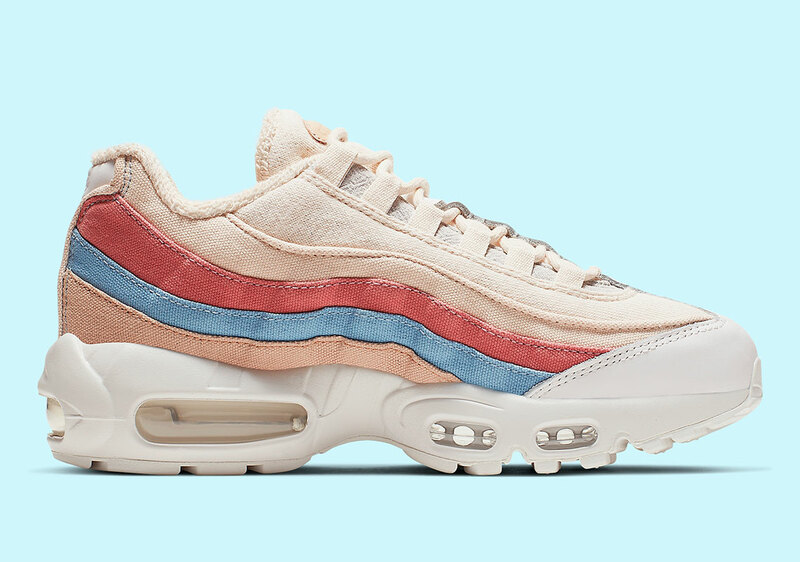 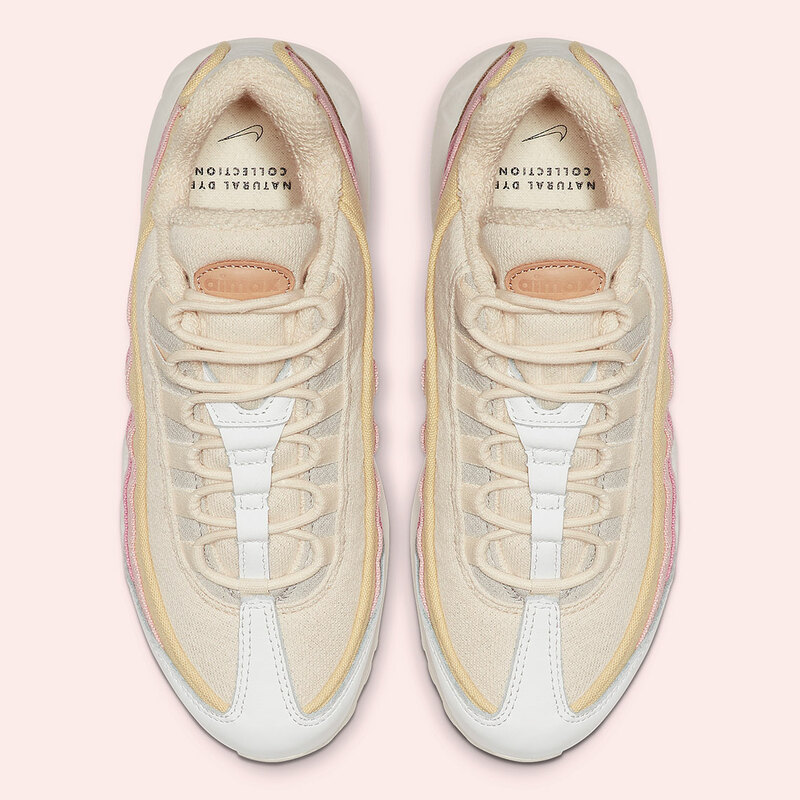 The post The Nike Air Max 95 “Plant Color” Collection Is Hitting Stores Now appeared first on Sneaker News.